Uniport Post UTME Screening Exercise 2018 is ongoing now apply here. This is to inform all candidates who chose University of Port Harcourt as their first choice in the just concluded Unified Tertiary Matriculation Examination (UTME) that 2018 Uniport Post UTME Screening Exercise is on sale. Read more to know the screening dates, time and venue here! 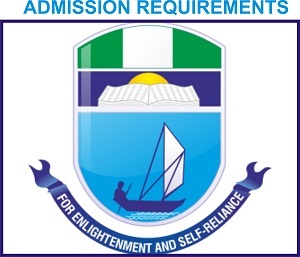 Uniport 2018 Admission Requirements implies to all UTME candidates who chose University of Port Harcourt as their first choice and/or second institution during just concluded Joint Admission and Matriculation Board Examination. Interested UTME Candidates must meet up with the Uniport 2018 Admission Requirements before you can be offered admission into the institution. Many candidates have been denied admission because they didn’t meet up with admission requirements as required by the institution. Read more to know the procedures required by the institution for you to be offered admission.